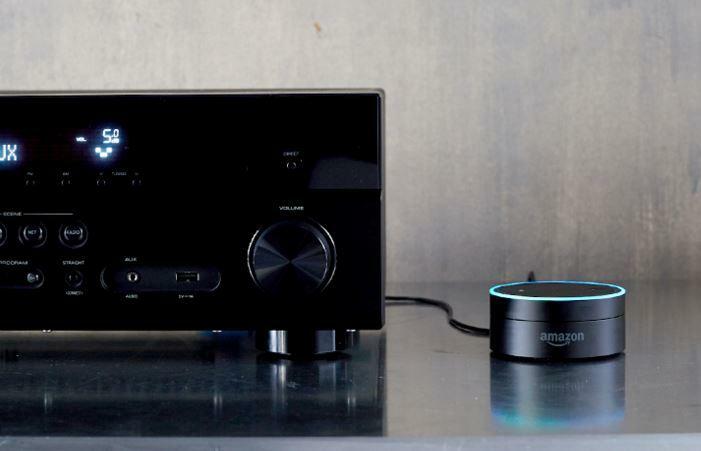 Amazon said Friday that it’s running a special promotion ahead of Prime day to get folks used to ordering using their voice and its Alexa assistant. 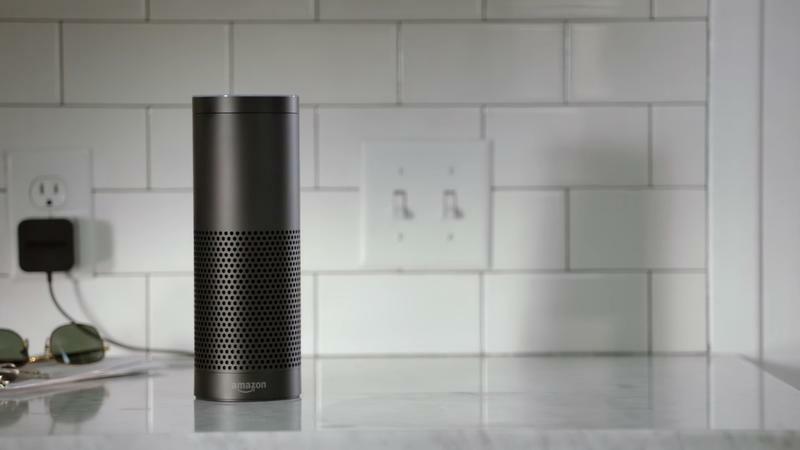 Folks who place an order for an eligible product placed over $20 using Alexa on an Amazon Echo, Echo Dot or Amazon Tap will receive a $10 discount between now and July 12. How do you do it? It’s a lot easier than it sounds, actually, though you might not know what you’re ordering. You’ll receive discounts on both of those products, ultimately receiving a Cuisinart Griddler in the case of the former request. SEATTLE–(BUSINESS WIRE)–Jul. 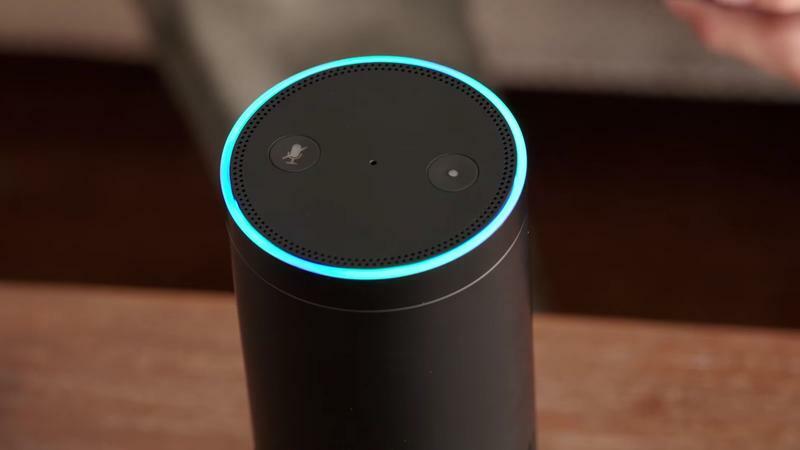 8, 2016— (NASDAQ:AMZN) – Today, Alexa has exclusive deals when you order products using your voice on Amazon Echo, Echo Dot, or Amazon Tap. 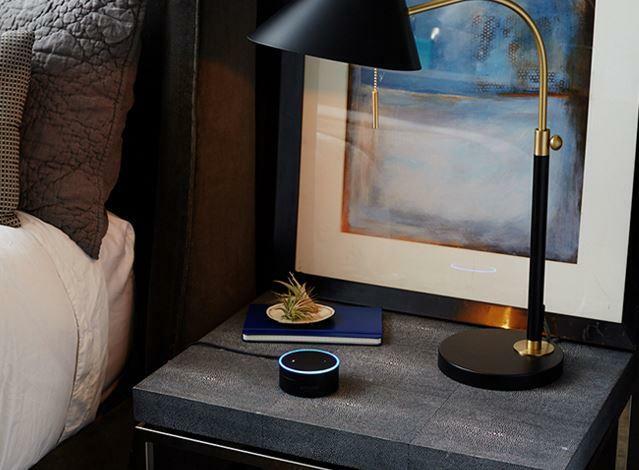 Also today and through Prime Day, Prime members will receive $10 off their first purchase on any eligible order over $20 when they shop using Alexa. Find more exclusive deals on Prime Day, July 12, simply by asking, “Alexa, what are your Prime Day deals?” or by visiting amazon.com/AlexaDeals. 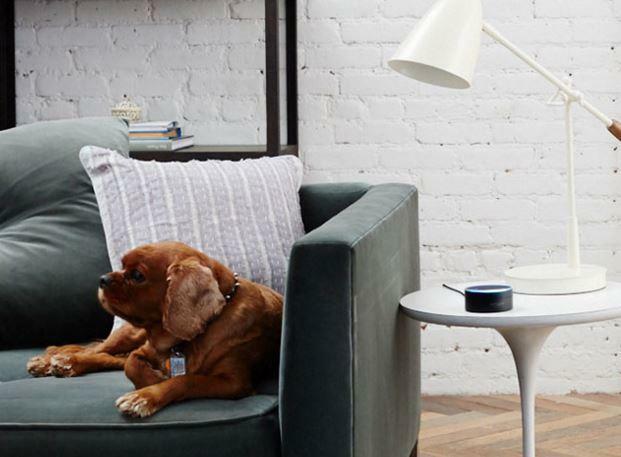 In celebration of Prime Day on July 12, Alexa will have a number of exclusive deals on products like Amazondevices, smart home products, toys, and more. 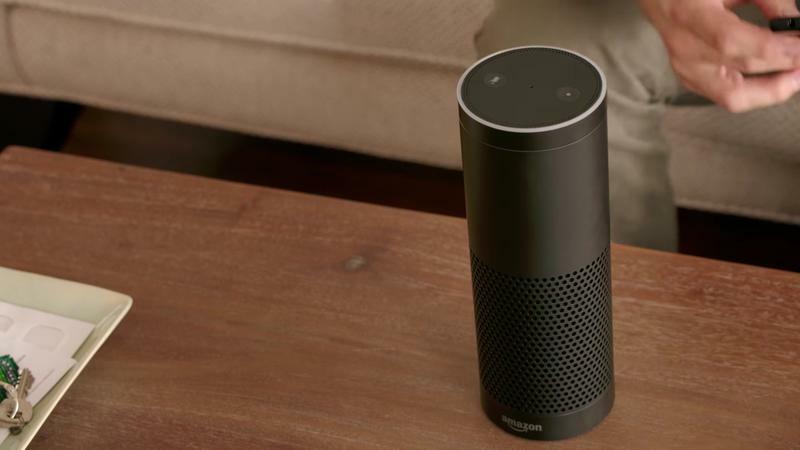 To learn more about Alexa’s Prime Day deals, ask “Alexa, what are your Prime Day deals?” or visit amazon.com/AlexaDeals. 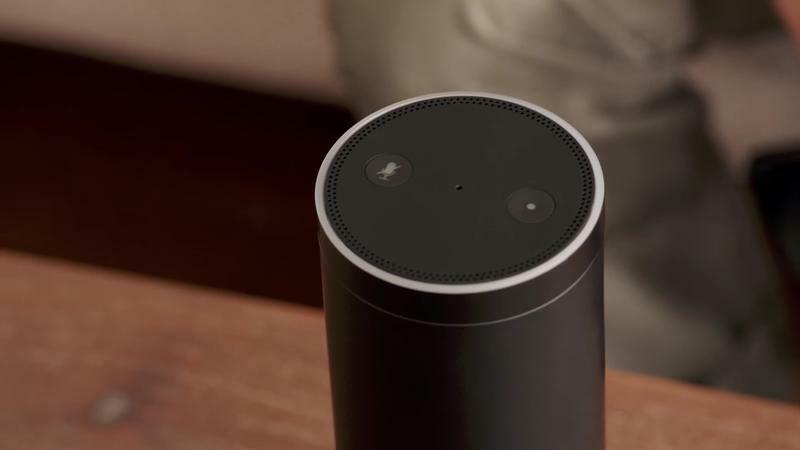 Members will also be able to order Prime Day spotlight deals using Alexa on Amazon Echo, Echo Dot, or Amazon Tap. 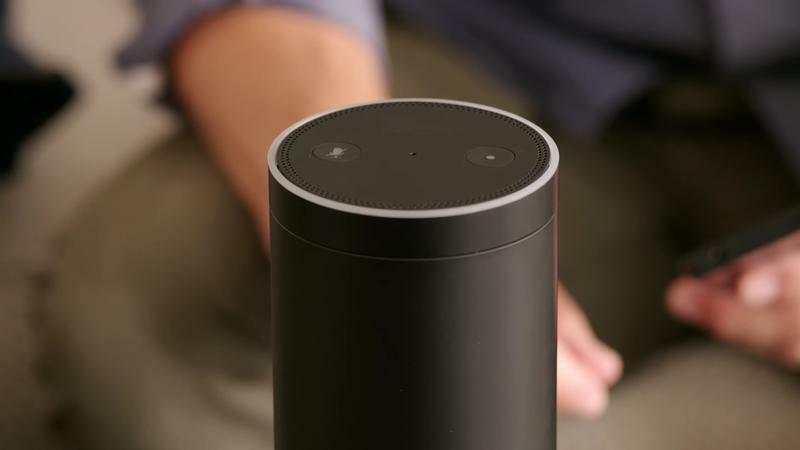 Tens of millions of products are now always available to order through Alexa, with more items being added every week. It’s as simple as saying, “Alexa, order [product]” — Alexa will find a well-priced product that ships with Prime and apply available discounts. Just say “Yes” to buy it. 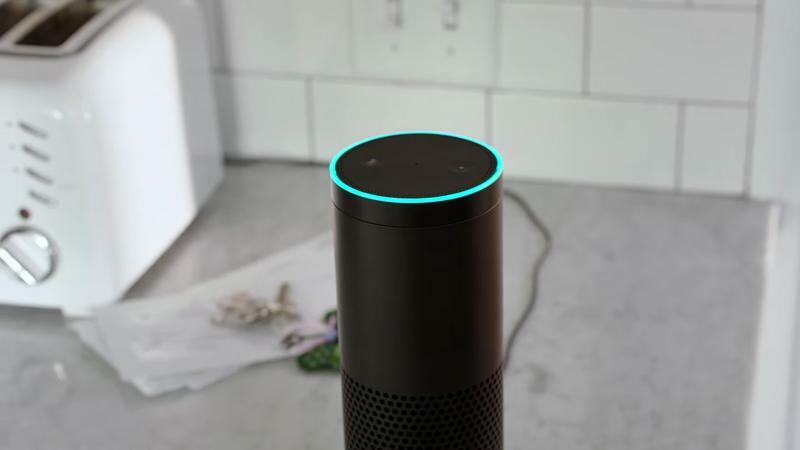 Some of the most popular items Prime members are already ordering from Alexa include: coffee, batteries, pet food, paper towels, diapers and Echo Dot. 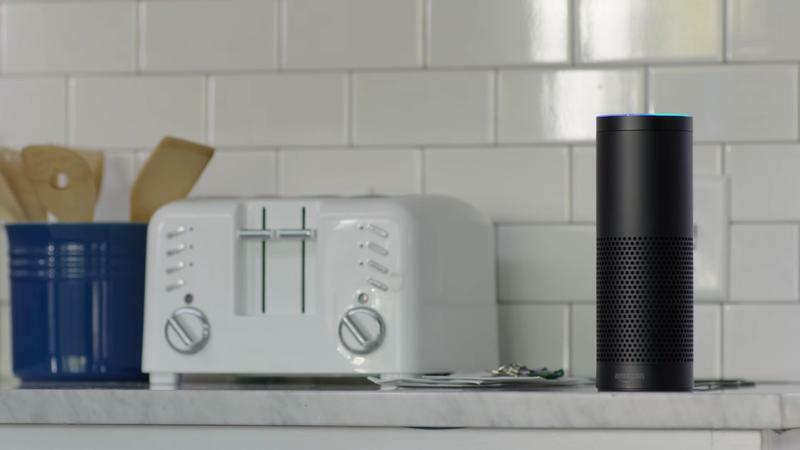 To shop with Alexa, customers must be Prime members with 1-click enabled. On Tuesday, July 12, the second-annual Prime Day will feature deals across nearly all departments and categories, ensuring there will be something for everyone. Members in the U.S. can shop starting at midnight PT. To participate in Prime Day, sign-up or start a free trial of Prime on or before July 12 by visiting amazon.com/primeday. A Prime membership is already the best deal in the history of shopping. Tens of millions of Prime members around the world enjoy the many benefits of Prime. In the U.S. that includes unlimited Free Two-Day Shipping on more than 30 million items across all categories, unlimited Free Same-Day Delivery on more than a million items in 27 metro areas, and one and two-hour delivery with Prime Now on tens of thousands of items available in more than 25 metro areas. In addition to fast, free shipping, members have access to unlimited streaming of tens of thousands of movies and TV episodes with Prime Video, more than one million songs and thousands of curated playlists and stations with Prime Music, early access to select Lightning Deals all year long, free secure, unlimited photo storage with Prime Photos and one free pre-released book a month with Kindle First.